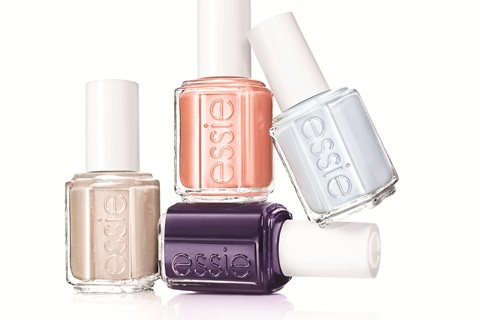 Designed to complement timeless resort looks, Essie’s Resort 2014 collection features four cream shades that work beautifully with breezy beach attire or cocktails by candlelight. Colors include Find Me an Oasis (ice blue), Cocktails & Coconuts (shimmering sand), Under the Twilight (smoky plum), and Resort Fling (coral peach). For more information, visit Essie.